Visit The Colony Meadery at the Book Shop at the Moravian Book Shop on Main Street in Bethlehem during Restaurant Week. Looking for something to do? 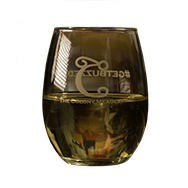 Have you had a chance to visit The Colony Meadery at the Moravian Bookshop?